At the beginning of 1883, Cetshwayo returned to Zululand, rebuilding his Ondini home close by the previous one. The King’s return saw the entire region in a state of chaos, but because he had been stripped of his powers, he was unable to use what influence remained to restore order. Furthermore, Zibhebhu was no longer the King’s loyal subject; he had become his most bitter enemy. 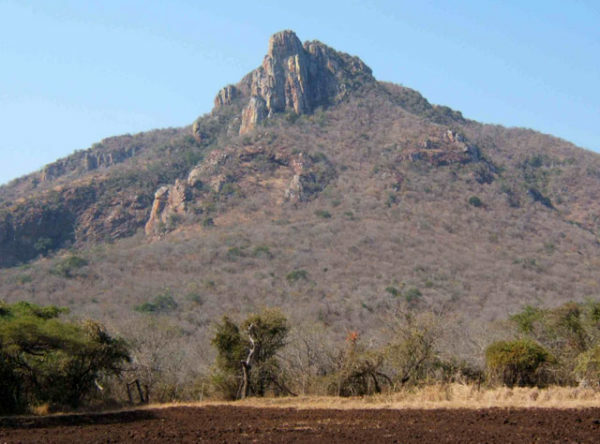 The result of this division of Zululand was inevitable; in 1883, a vicious civil war broke out, and the first major clash took place in the Msebe River valley between Nongoma and Mkhuze on the 30th March 1883. The Royalist amabutho (comprising the emGazini, the Buthelezi and the Usuthu) suffered a humiliating defeat with heavy losses. On the 21st July 1883, Zibhebhu attacked Ondini. 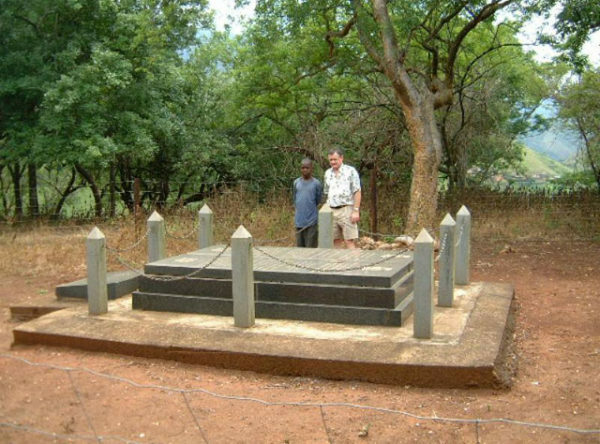 The casualties included many prominent personalities such as the victor of Isandlwana, Inkosi Ntshingwayo kaMahole Khoza, King Cetshwayo’s youngest son (Prince Nyoniyentaba) and at least three ‘amagogo’ (widows of King Mpande kaSenzangakhona). The King barely escaped with his life, and took refuge in Eshowe where he died on 8th February 1884. The chieftainship of the Usuthu passed to Prince Dinuzulu.